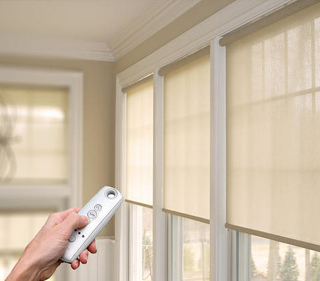 Automated or motorised blinds/ curtains are operated with electronic remotes which work smoothly and keep your window coverings function for longer. It is simple to use and quite easy to program it. It helps you to discover your lighting taste and simply used at your convenience in just one press. 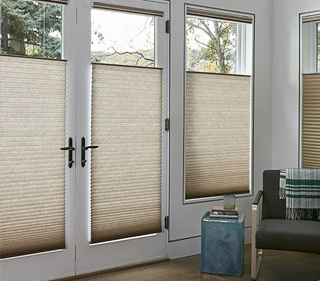 Motorised blinds are built for both exterior and interior blinds like printed blinds, zebra blinds or blinds of any fabric, design and patterns.